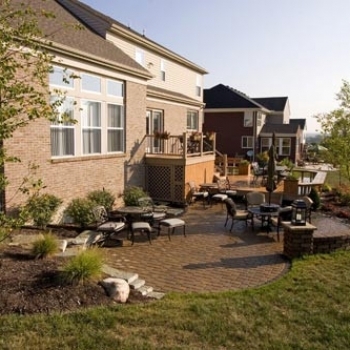 As the eco-friendly trend continues to grow, landscapers are finding themselves creating more in-depth and creative outdoor spaces for their clients to meet various needs. 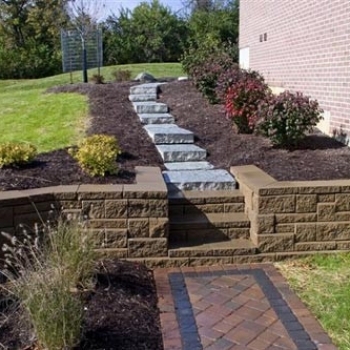 If you are one of the many property owners considering a landscaping makeover, take a look at what’s popular right now and see how you might want to incorporate the latest outdoor trends into your renovation plans this year. 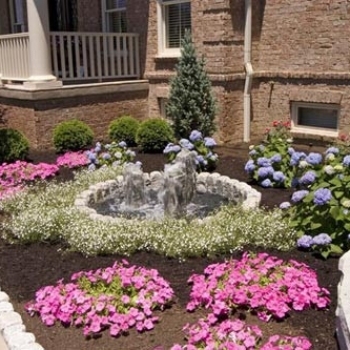 You look outside and the weather is beautiful, but your landscaping is not. 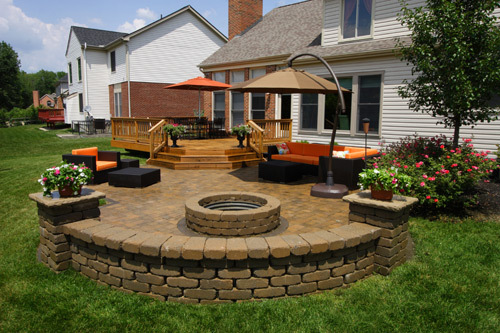 If you often find yourself wishing you could do all the things you love outdoors instead of indoors, you should consider creating a fully customized living space in your backyard. 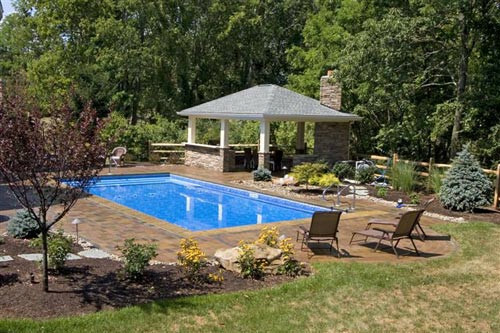 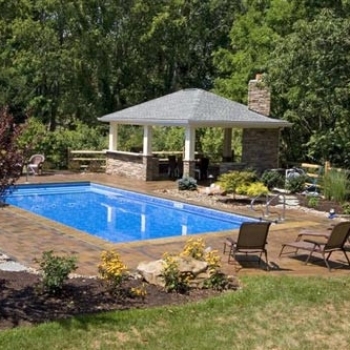 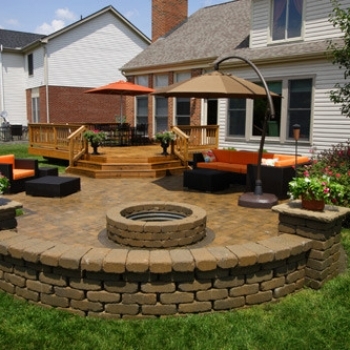 From fully equipped outdoor kitchens with open-air food prep to starry night family living rooms featuring a fire pit and TV, this dream can easily become your reality when you hire a professional landscaping service. 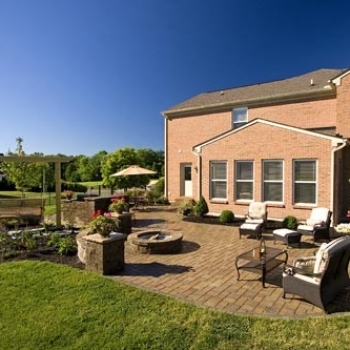 It is even becoming popular to create designated and themed outdoor spaces that are perfect for everything from yoga to crafts and hosting large dinner parties to providing a shady spot for an afternoon nap, says American Nurseryman. 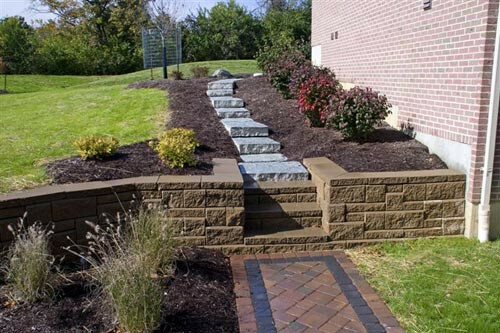 If you want to create an outdoor space with Mother Nature in mind, consider hiring a landscaper to build an eco-friendly wonderland for birds, insects, plants and other local wildlife. 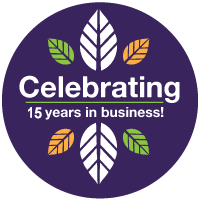 Using native-adapted, drought-tolerant plants in the right places of your yard, you can plan a beautiful naturescape that incorporates edibles like fruits, berries, herbs and vegetables that will be both beautiful and delicious. 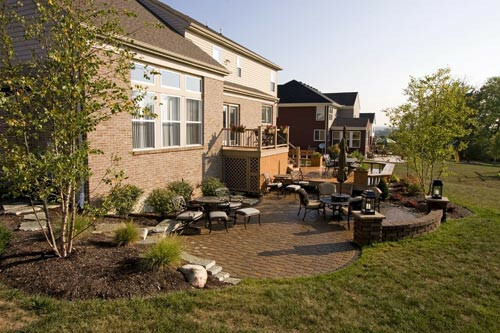 When taking the natural environment into account during your landscape planning, you will create green space that will be both enjoyable and easy to maintain. 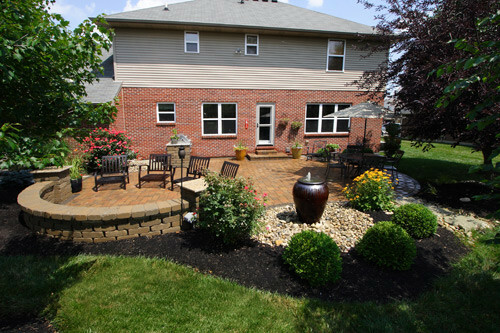 Many are catching rain and storm water and using it to better their landscape. 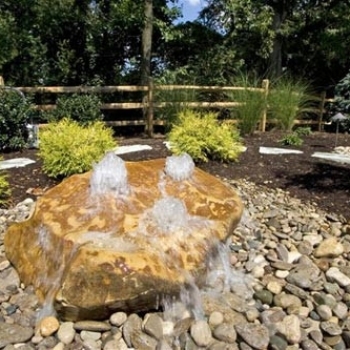 From rain barrels to rain gardens to catch basins, landscapers are turning the utility aspect of excess water into something decorative and beautiful. 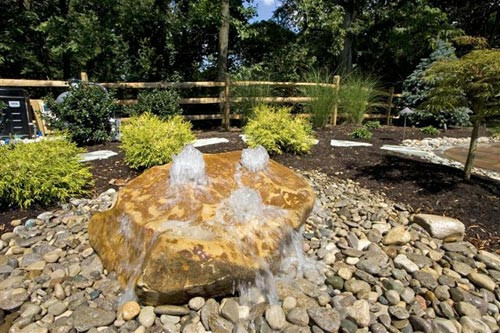 When rainwater is harvested properly, it can be used as part of your outdoor landscaping, serving as a small water feature while also providing an infrastructure solution to overflowing storm drains. 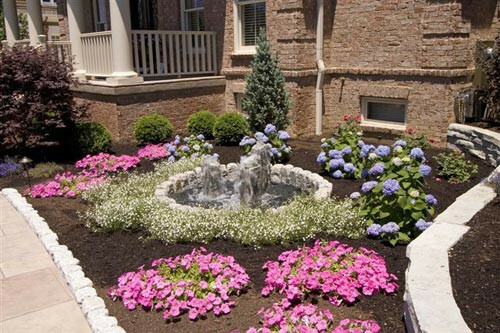 This can, in turn, help keep your plants and flowers verdant and green all throughout the growing season. 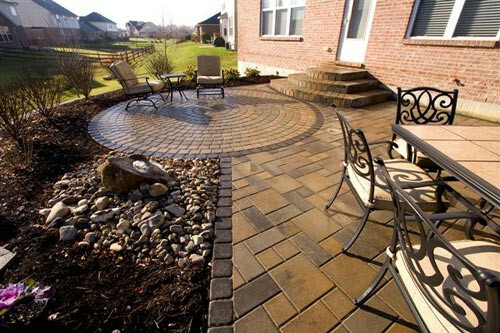 No Limits Landscaping specializes in landscape and hardscape design, helping you turn your backyard into your dream outdoor living space. 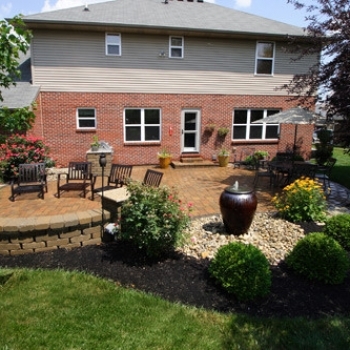 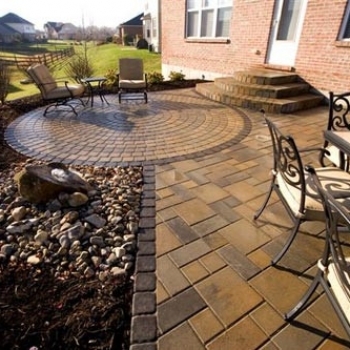 To discuss these landscaping trends or to speak with our experts about what ideas you have for your property, call No Limits Landscaping at 513-205-4960 for a consultation.